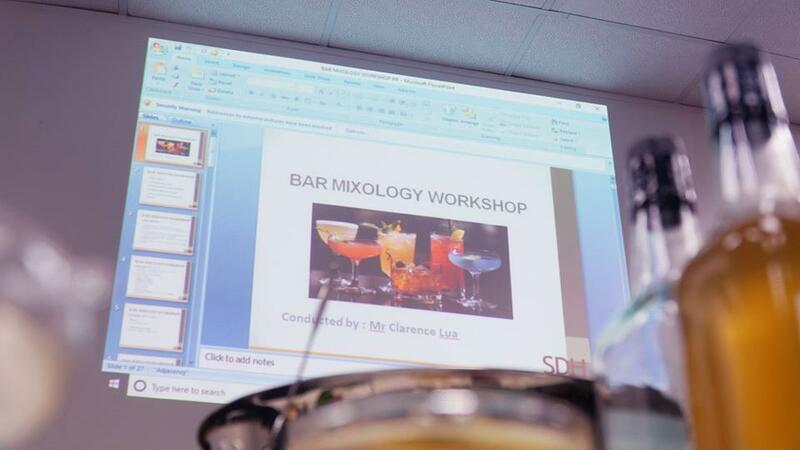 Last Saturday, SDH Institute successfully held our SkillsFuture Bar Mixology Workshop. Hosted by Mr Clarence, our adjunct lecturer, this workshop is split into two parts; theory and practical for participants to experience a comprehensive and holistic understanding of bar mixology. Each workshop is separated into 2 Saturday classes for participants to have a better learning pace and to introduce them to the world of bar mixology at a comfortable speed. 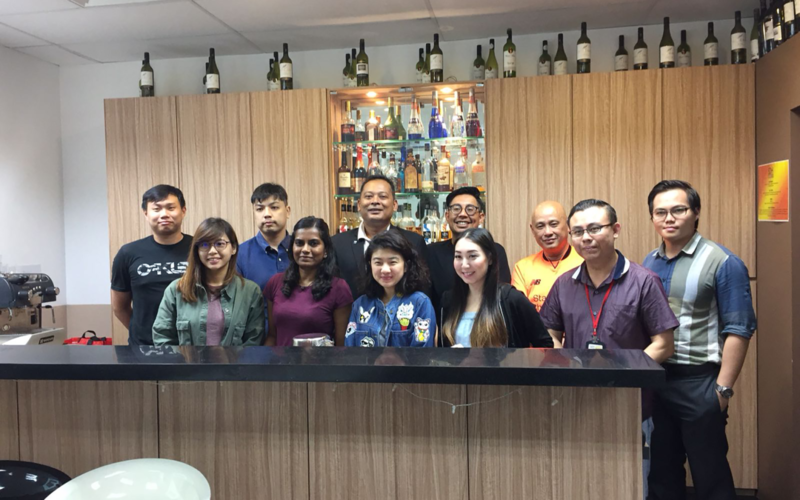 This workshop that runs on a 7-hours course duration in the Training Restaurant in SDH’s campus is facilitated by Mr Clarence Lau, one of our Food and Beverage associate lecturers in SDH Institute. 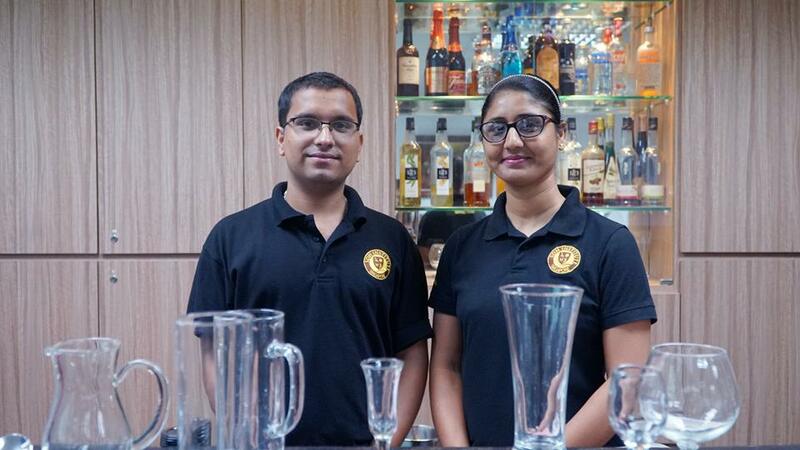 During this workshop, our students Julie and Jaspal (both from Advanced Diploma in Hospitality and Tourism Management), who are training to be contestants for National Mocktail Competition 2018, wowed the participants with performances of their own unique styles of bartending and cocktail mixing. By the end of this competency-based course, participants will through actual practice and know the basic bartending working procedure and adequate skills to prepare, mix and serve the different types of beverages as well as creating awareness inherent in the use and abuse of alcoholic beverages. 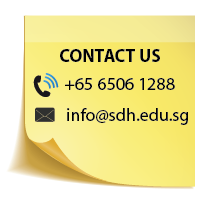 To read more about this SkillsFuture course and its modules and details, please click here.